Market and Economic Influences: Prospective wine cave owners often want to improve on inherant above-ground inefficiencies, minimize risk, and improve the value of their operations. In most cases, a wine cave’s consistent temperature range provides optimal year-round conditions for aging and storing wine. A cave’s natural humidity, ranging anywhere from 70 to 90%, reduces evaporation. Caves environments also provide a relatively still place for aging.The effects of vibration in above ground wine storage can accelerate aging and adverse effects on the chemistry and overall quality. Energy Conservation: Above-ground buildings are among the largest energy consumers. Facility managers are under increased-pressure to conserve energy and natural resources. In most cases, wine caves are reliable and consistent in terms of temperature and humidity. As a result, these spaces do not require substantial heating, cooling, and humidifying and, therefore, provide a more efficient area for storing your wine assets. 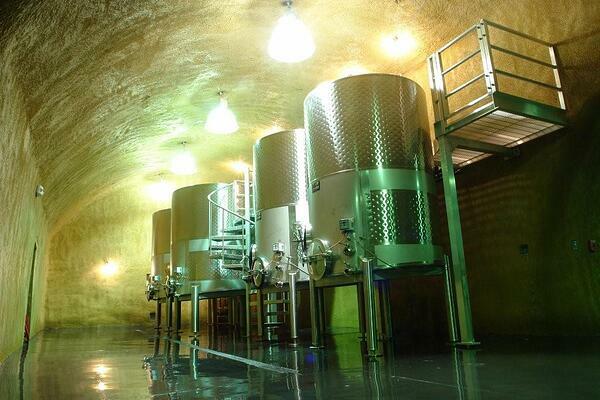 A wine cave’s natural insulation (the earth) translates into reduced operational costs. Resilience: Wine caves may face natural threats, including firestorms or earthquakes. Wine caves are resilient and built to withstand extreme conditions. During the firestorm of 2017, wineries continued the production process underground while fires raged above giving new meaning the phrase “the show must go on.” In California, earthquakes occur without notice and often lead to structural damage to above ground structures. So why are caves better in seismic events? It is easy to rationalize that a structure closer to the energy source (earthquake fault) would surely suffer more damage than a structure further away. Oh contraire!! In the words of Rod Serling - "Imagine if you will", holding a buggy whip at the base with the tip straight in the air. Now move the handle slowly and watch what happens to the tip. Move it more vigorously and observe the tip moving laterally in an exponential fashion. That is the difference between how caves see a seismic force versus a building at the surface. And how about all those precious, racked barrels of wine? In a conventional barrel storage building, they are often "buggy whipped" to the floor. The seismic event of 2014 was great proof of that. What was also proven was the stability of wine caves and the contents therein. While the demand for greater building performance is primarily generated by the business owner, new building codes and standards are also setting the stage for higher levels of building performance. 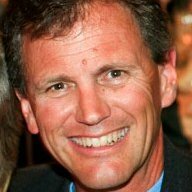 Many California winery owners are voluntarily choosing to install systems to allow for a future expansion of cave functions, even if initial plans are for barrel storage only. Who wouldn't enjoy an enhanced wine club or industry experience? Sure, wine caves have a certain cool factor. These spaces serve as a public attraction that offers up a dimly-lit, ambient space for wine-tasting and guided tours. However, I think wine caves are beyond cool because they perform, naturally. A wine cave is an investment that wineries and wine enthusiasts should seriously consider. If you're looking at cost effective and dare I say responsible construction options, a cave has to be considered thoroughly and seriously. You know the drill, (pun partially intended), compare the initial cost with the long-term benefits - cost savings, asset preservation and enhanced marketing opportunities. So does a wine cave make sense for you?